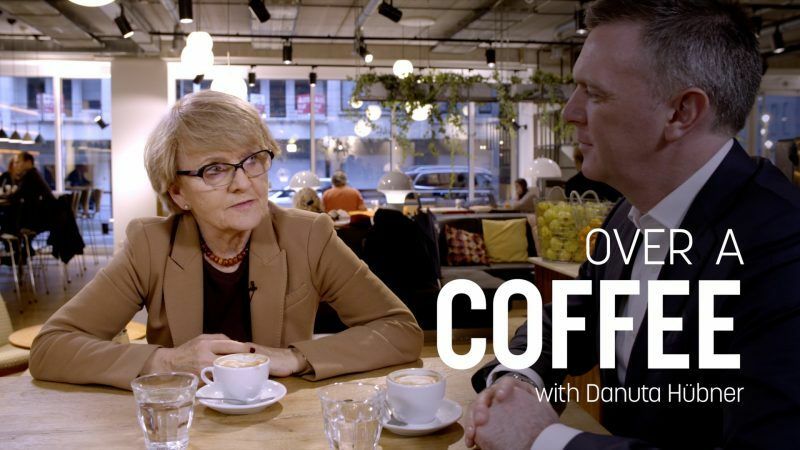 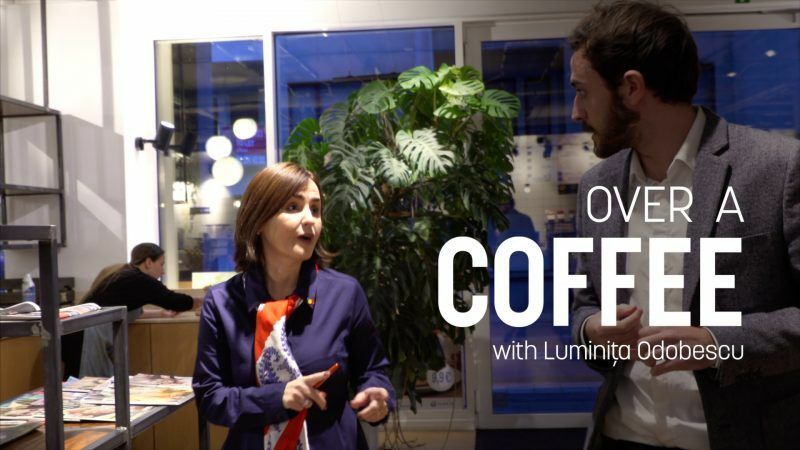 Danuta Hübner meets Brian Maguire over a coffee to talk about the complexities and risks of Brexit, Poland’s delicate relationship with Brussels, and next year's European Parliament elections. 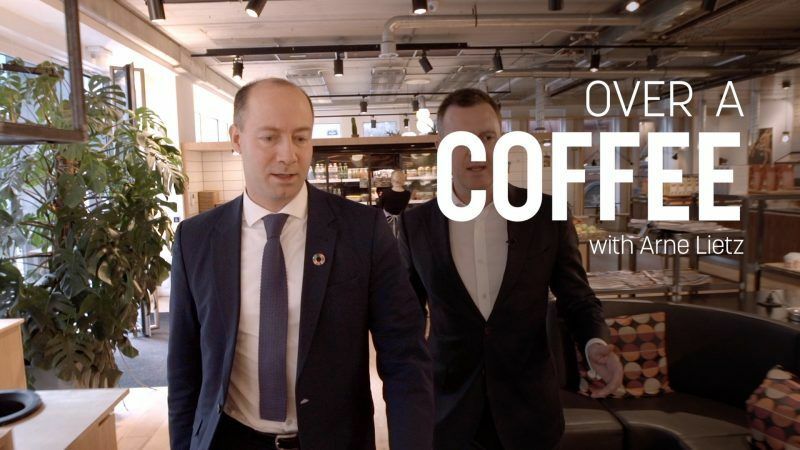 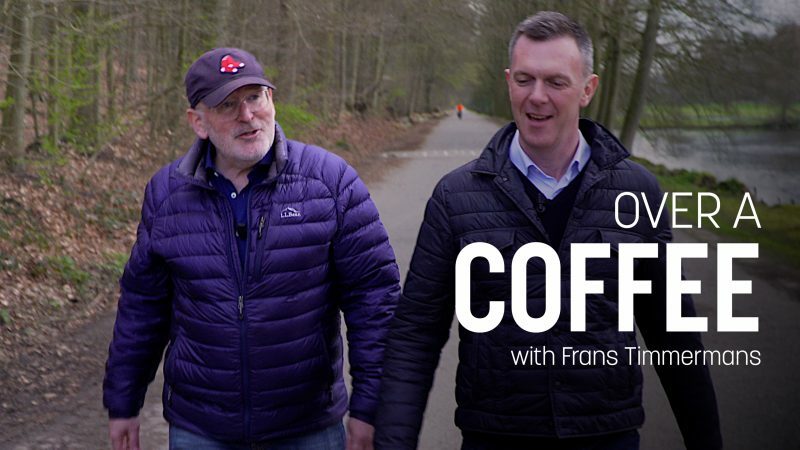 Arne Lietz meets Brian Maguire over a coffee to talk about how to throw grenades, climate diplomacy, arms control, the EU's intricate dance in the Middle East, growing up in East Germany, and what really happened to Martin Schulz. 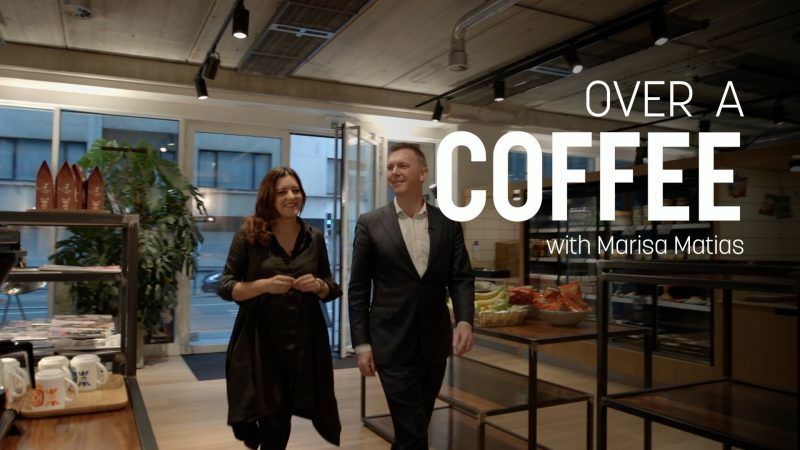 Marisa Matias meets Brian Maguire over a coffee to talk about the return of Silvio Berlusconi, the Israel-Palestine issue, and the 2016 presidential election in Portugal.